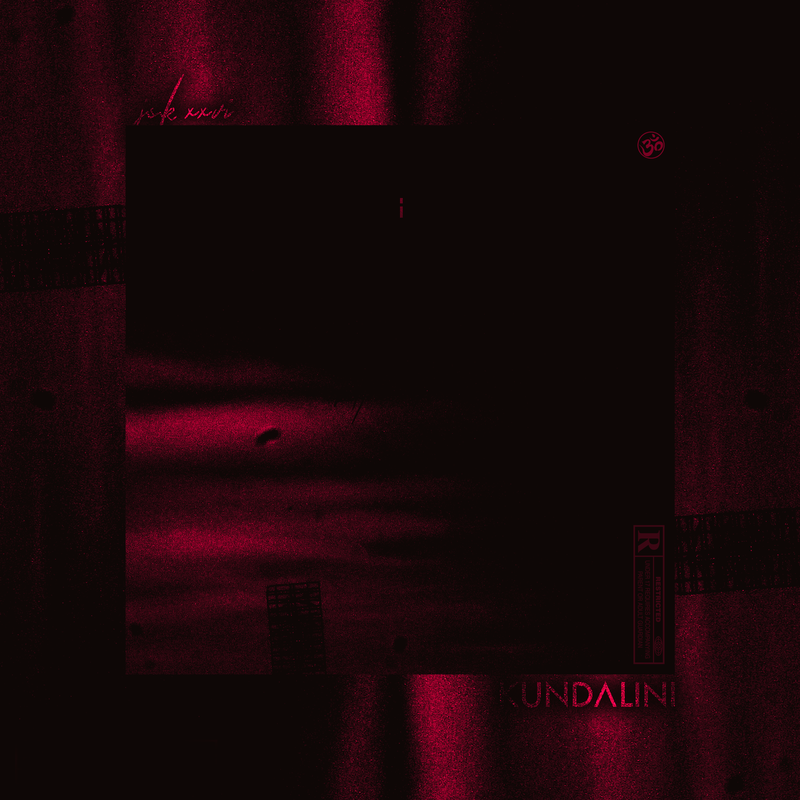 J.S.K XXVI has just dropped a new song called ‘Kundalini’. The song was produced by J.S.K himself and consists of him doing what he does best, which taking over a psychedelic instrumental to deliver one hard banging tune. The content being spoken off is quite heavy if you listen closely as J.S.K talking about his life, pushing forward and how dirty the game can be.